Online ordering menu for Adelas Authentic Mexican. 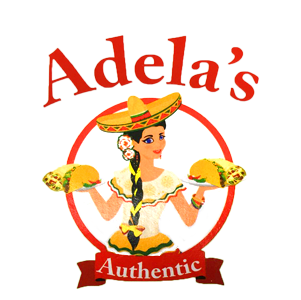 Welcome to Adelas Authentic Mexican! We are a local favorite here in the Poway area! We serve the best Mexican food that you can find in south California. We have a menu that consist of Mexican classics as Burritos. Enchiladas, Tostadas, Tacos, Taco Salad, Seafood and so much more! You can order ahead and skip the wait! We are located next to Mossy Nissan and across the street from the Animal Medical Hospital of Poway! Order online today!